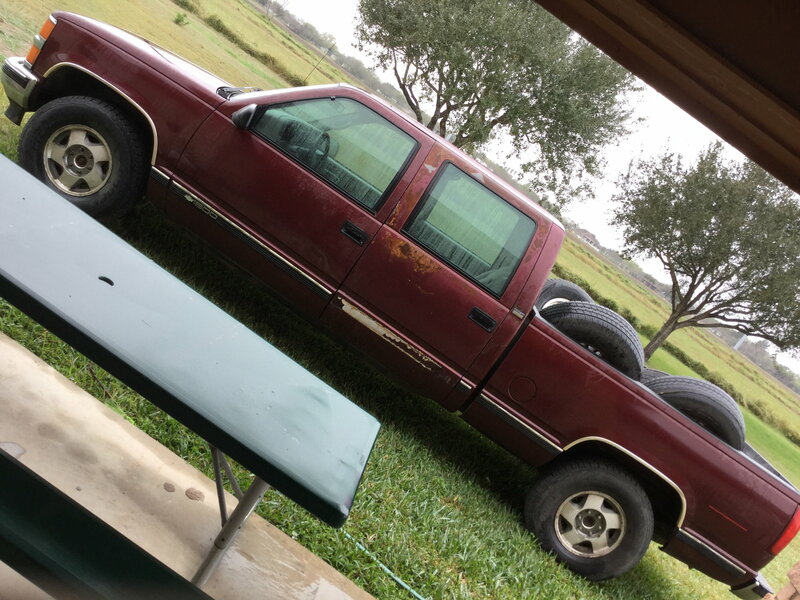 How rare is a 1998 Z71 crew cab? Beetlejuice...did you sell your truck? If not, I would like to discuss. So I bought my truck 2 years ago with 55k on it no joke, it's a centurion edition but not a 4 door, just an extended cab. Has 73k now I love driving it, has some fun options for the day, power rear sliding window, full length paint matching running boards, custom leather seats that are showing their age with the centurion logo embossed in it. Has some wood grain stuff on the inside in slowly removing because of deterioration. I guess my question is does anyone know how rare this truck might be. Mileage aside. I can't find anything on how many plain extended cab trucks were given the Centurion once over. Appreciate the help will post pics after I get it washed. Hello new to forum. Thanks to this forum we found out how rare this trucks are. 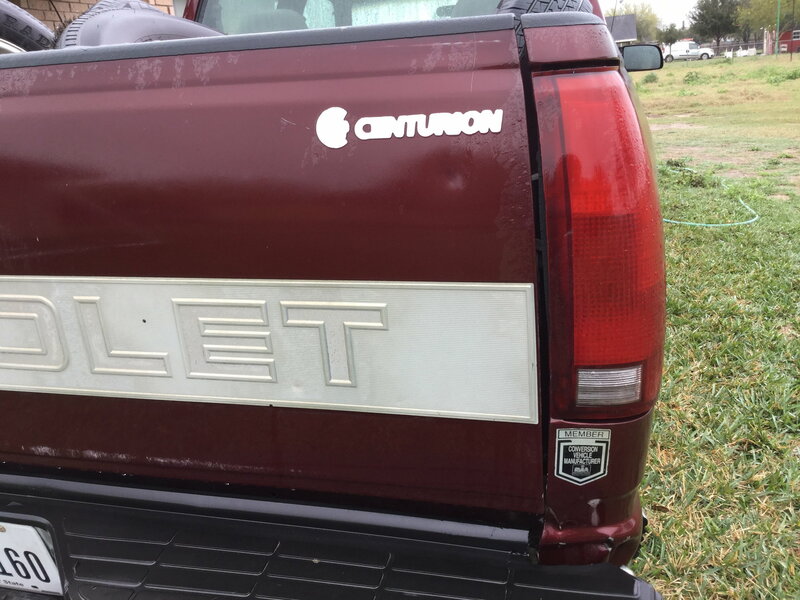 My brother in law currently owns a 1998 Chevy Silverado Centurion. I’m amazed of how clean and well kept his truck is. Couple of months ago he found and bought another 1998 Chevy Silverado Centurion 4x4, which now is in my possession (gave to me as a gift). We both are 88-98 Chevy enthusiasts and never knew about this trucks. Want to keep it stock I found original Z71 wheels for it. Hope I can post some pictures. 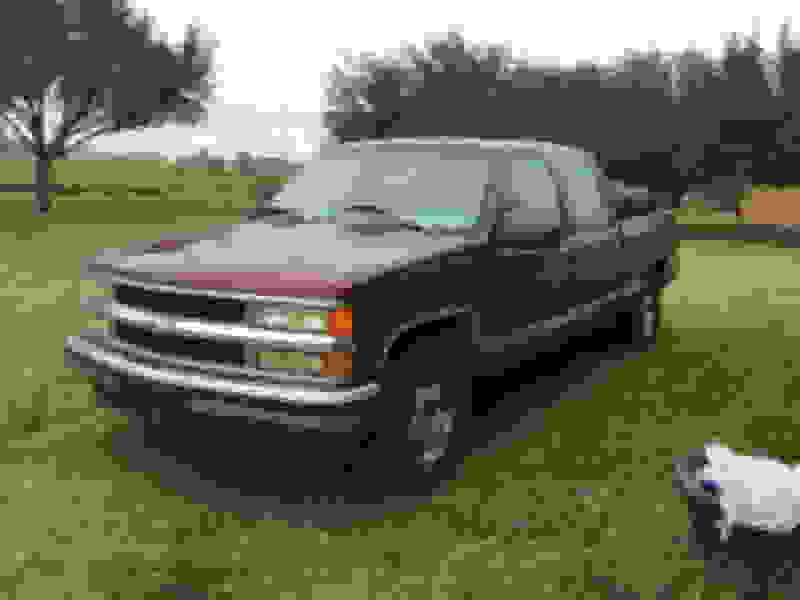 how rare is 1998 z71 1500 silverado CREW cab? Are crew cabs rare on 90s model? 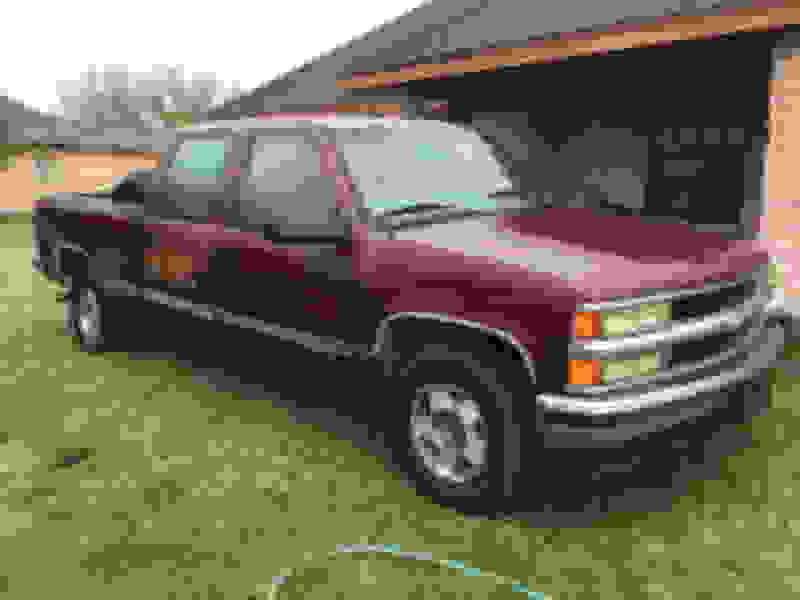 1998 Centuruin Crew Cab Z71. Quick Reply: How rare is a 1998 Z71 crew cab?